Allie is devastated when her older sister commits suicide–and not just because she misses her. Allie feels betrayed. The two made a pact that they’d always be together, in life, and in death, but Leah broke her promise and Allie needs to know why. Her parents hover. Her friends try to support her. And Nick, sweet Nick, keeps calling and flirting. Their sympathy only intensifies her grief. But the more she clings to Leah, the more secretes surface. Allie’s not sure which is more distressing: discovering the truth behind her sister’s death or facing her new reality without her. This is one of those reviews that I hate writing. I don’t have very many nice things to say. The story primarily revolves around Allie as she goes into a downward spiral after her twin sister commits suicide. I had a really hard time connecting in any way to Allie. I felt like her character was just missing something. Throughout much of the book I was just annoyed with her and I found myself not really caring how her story ended. I didn’t really like any of the supporting characters either. They just sort of fell flat for me. The entire plot ended up being mediocre. It was lackluster and forgettable. It took me almost two weeks to get through it and I only finished it because it was a NetGalley. 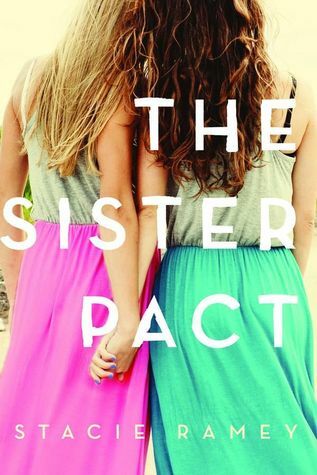 I won’t tell you not to read The Sister Pact. I can tell tell you that I did not enjoy it. As always I recommend that you make this decision for yourself. Olivia has spent her whole life struggling to escape her dead mother’s shadow. But when her father can’t even look at her because Olivia reminds him of her mother, and her grandmother mistakenly calls her “Lillian,” shaking a reputation she didn’t ask for is next to impossible. Olivia is used to leaning on her best friend, Jamie; her handsome but hot-tempered boyfriend, Max; and their wild-child friend, Maggie, for the reality check that her small Louisiana town can’t provide. But when a terrible fight between Jamie and his father turns deadly, all Olivia can think to do is grab her friends and run. In a flash, Olivia, Jamie, Max, and Maggie become fugitives on the back roads of Louisiana. They’re headed to New Orleans, where they hope to find a solution to an unfixable problem. But with their faces displayed on all the news stations, their journey becomes a harrowing game of hide-and-seek from the police—and so-called allies, who just might be the real enemy. Shalanda Stanley’s breathtaking debut novel explores the deep ties between legacy, loyalty, and love, even as it asks the question: How far would you go to save a friend? This is Shalanda Stanley’s first novel and I don’t think that it will be her last. She is a natural storyteller and has created a wonderful book. She is a master at character development. Her characters are what make the story. Olivia is a young woman who is disappearing into the shadow of her dead mother. Jamie is a sad soul living in an abusive home. Maggie is a talented artist with a drug addicted mother. Max is alcoholic from an affluent family who is living with the guilt of drunk driving accident where Olivia was hurt. Each of her characters have their own heartbreaking story that are weaved together effortlessly in Drowning is Inevitable. When an unfortunate turn of events turns their world upside down the four teens come together to protect one another. On the run from the law they must rely on each other to get through their crazy ordeal. She did an excellent job of creating real characters with real emotion who were able to stand out among the chaos going on around them. 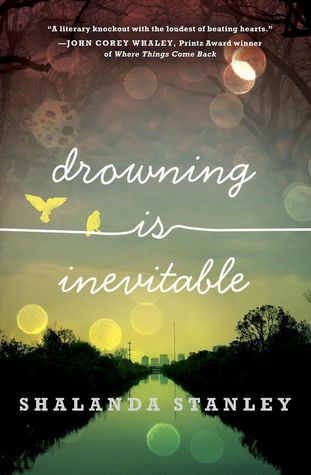 Drowning is Inevitable was a fast paced, easy read. It was a well written story with an excellent group of characters that was full of action, drama and suspense. It is an excellent story of about discovering one’s self and that crazy path to get there. This story of a fiercely loyal group of friends will leave you heartbroken and hopeful at the same time. Sometimes you don’t wake up. But if you happen to, you know things will never be the same. Three lives, three different paths to the same destination: Aspen Springs, a psychiatric hospital for those who have attempted the ultimate act — suicide. Vanessa is beautiful and smart, but her secrets keep her answering the call of the blade. Tony, after suffering a painful childhood, can only find peace through pills. And Conner, outwardly, has the perfect life. But dig a little deeper and find a boy who is in constant battle with his parents, his life, himself. In one instant each of these young people decided enough was enough. They grabbed the blade, the bottle, the gun — and tried to end it all. Now they have a second chance, and just maybe, with each other’s help, they can find their way to a better life — but only if they’re strong and can fight the demons that brought them here in the first place. 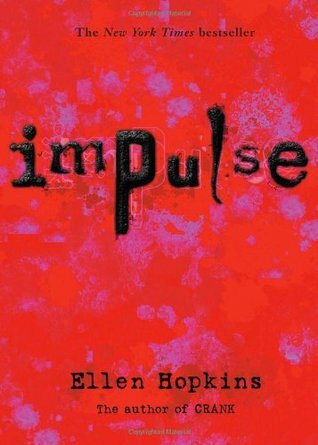 I read several of Ellen Hopkins books in junior high/high school and I remember absolutely loving them. It has been almost ten years since I have read any of her books so I wasn’t sure if I would enjoy them like I used to. I was not disappointed and was so happy to find that I still think her books are just amazing. Ellen Hopkin’s books are dark, they are not the type of book you pick up if you are looking for a light read. She discusses hard topics like drug use, sexual abuse, mental illness and suicide. She does it in such a wonderful way using a unique writing style. Her writing is written like poetry but reads like prose. It is a different style from anything else that I have read. The writing style makes the book fly by. Once I picked it up, I couldn’t put it down. Vanessa, Tony and Conner all end up at Aspen Springs when they attempt to commit suicide. Each of their paths are very different but each led to a suicide attempt. As the point of view changes between each of the main characters we are able to learn about their pasts and take steps towards a happier future. This book was an honest and realistic account of depression and suicide. It was heartbreaking at times and full of hope at others. I highly recommend reading any of Ellen Hopkin’s books. With millions of fans watching her on reality TV, Joy begins to realize that Apex is not all it seems. She is forced to question everything she grew up believing about the legendary Hunters and the very world she lives in. Soon she finds that her fame may be part of a deep conspiracy that threatens to upend the protective structure built to keep dark magic out. The monsters are getting in and it is up to Joy to find out why. 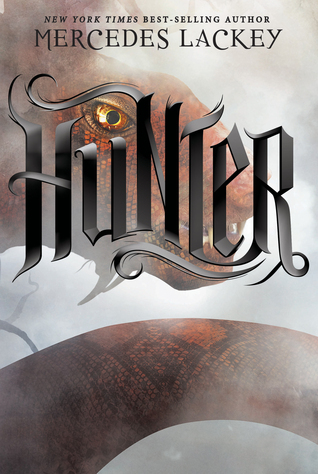 When I received Hunter from NetGalley I looked through some of the reviews on Goodreads and they made me so nervous to read it. There were some good reviews here and there but most of them were at best mediocre. Now here I am writing my review and I am torn. I am giving this book a three out of five simply because my feelings on it are so mixed. I actually really enjoyed the story. I thought that it was a fun new take on the often over played Dystopian genre. When the Diseray occurred, which is their apocalyptic event that changed the world, it opened up our world to creatures from the Otherside. The Othersiders are based on pretty much every mythological creature that you can think of. I thought this was really fun and it leaves endless possibilities for the rest of the series. At times it was a little overwhelming trying to keep track of all of the different characters and creatures but overall I really liked the story. I will definitely read the rest of the series. As much as I enjoyed the story, the writing was very mediocre. The descriptions were lacking and at times repetitive. There were a few times when the poor word choice really detracted from the story. I think that I would have rated this book higher if there were some small improvements on the writing. 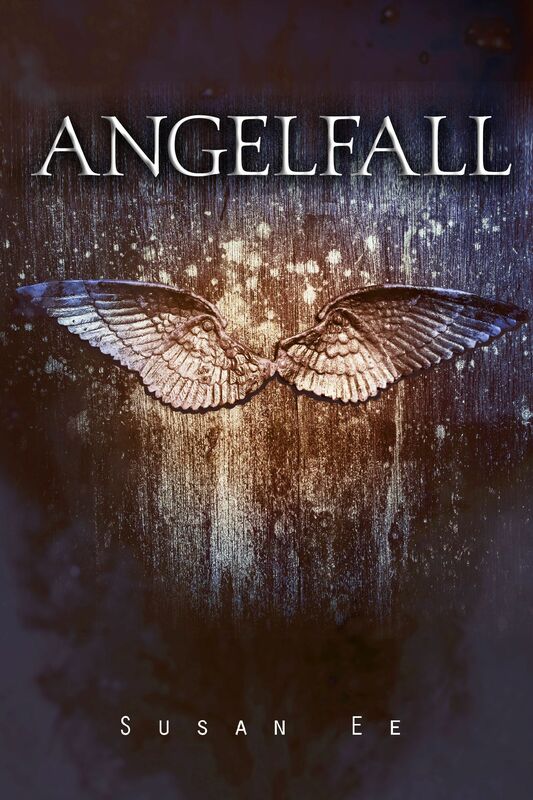 In this sequel to the bestselling fantasy thriller, Angelfall, the survivors of the angel apocalypse begin to scrape back together what’s left of the modern world. When a group of people capture Penryn’s sister Paige, thinking she’s a monster, the situation ends in a massacre. Paige disappears. Humans are terrified. Mom is heartbroken. Penryn drives through the streets of San Francisco looking for Paige. Why are the streets so empty? Where is everybody? Her search leads her into the heart of the angels’ secret plans where she catches a glimpse of their motivations, and learns the horrifying extent to which the angels are willing to go. Meanwhile, Raffe hunts for his wings. Without them, he can’t rejoin the angels, can’t take his rightful place as one of their leaders. 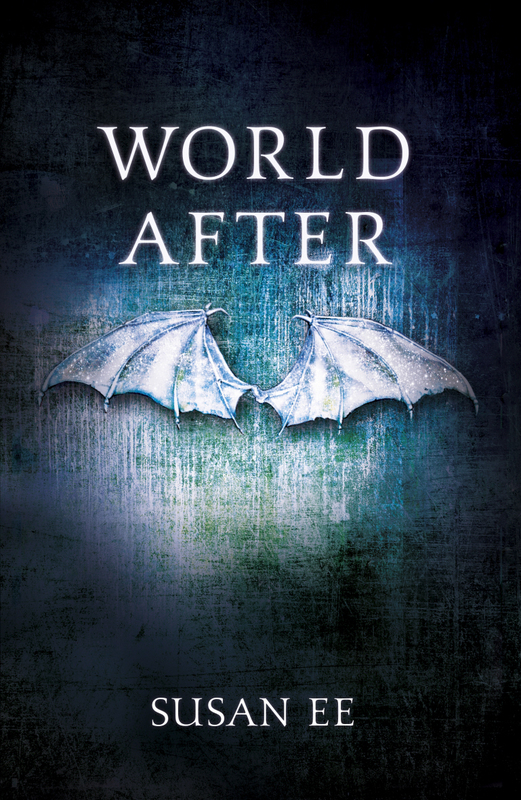 When faced with recapturing his wings or helping Penryn survive, which will he choose? 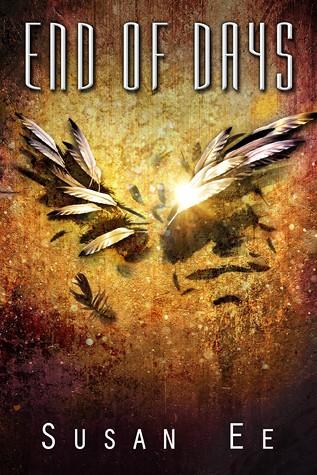 When the angels release an apocalyptic nightmare onto humans, both sides are set on a path toward war. As unlikely alliances form and strategies shift, who will emerge victorious? Forced to pick sides in the fight for control of the earthly realm, Raffe and Penryn must choose: Their own kind, or each other? This is the first time that I have ever reviewed an entire series in one post. I flew through the series in less than a week and I decided that instead of posting three separate reviews I would just smush it all into one post. My actual rating of each individual book is the same for each one, which I would say is about 3.5/5. The series as a whole was a very easy read. The writing isn’t going to blow your mind, but the story will pull you in and keep you interested from the first page to the last. I was constantly surprised with the direction that the story was taking. The story was just so creative and even though it was full of angels, it never became overly religious. The absolute best part of this story was the unique cast of characters. Penryn and her family were so much fun to read about. Rarely do we read about people with mental or physical disabilities in dystopian novels. It is just assumed that they don’t survive, but Penryn’s family is full of fighters. There were so many different dimensions to each of the characters. Susan Ee is a master of character development. If you haven’t read this series I recommend that you do. It is a fast and fun read! 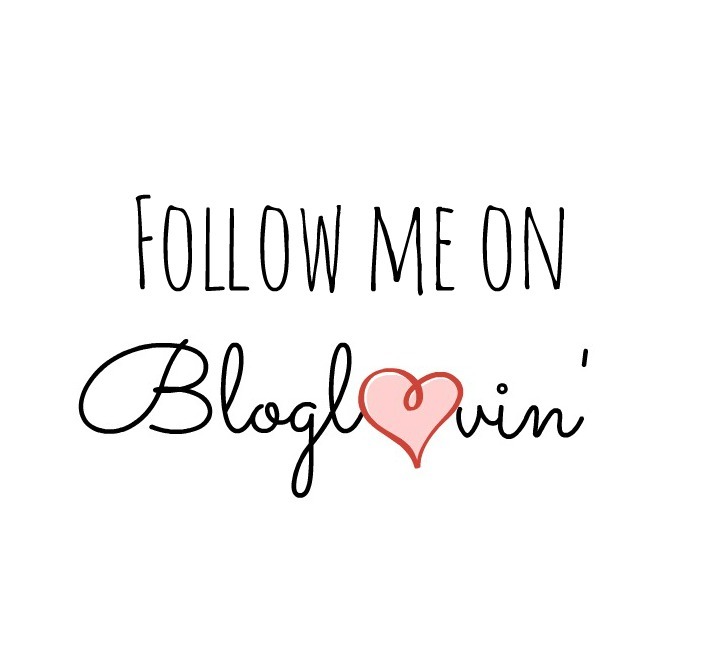 Any time that you purchase a book through any of the links on this page a small percentage comes back to brittanymariereads. Any profits from the Amazon Affiliates program will immediately go back into brittanymariereads in the form of giveaways.